This is hands down the best children’s story ever. 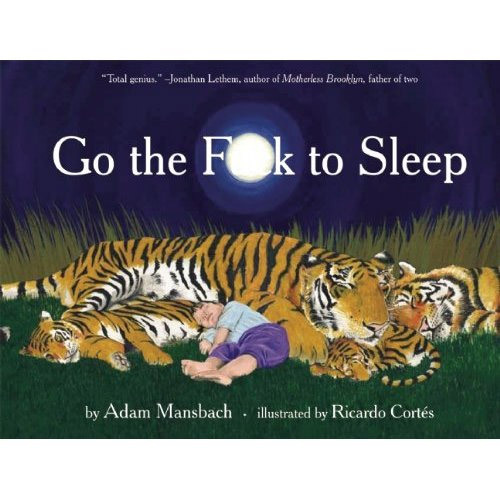 Ok…so it actually a children’s story for adults, either way, its hilarious. The story was written by Adam Mansbach and the one and only Samuel L. Jackson is doing the narration for the audio version (no one is more appropriate haha).